The Spanish GP is always one of the most anticipated, given that teams usually bring their update packages to Barcelona. This year was particularly interesting because of the rule changes that have been introduced this season. 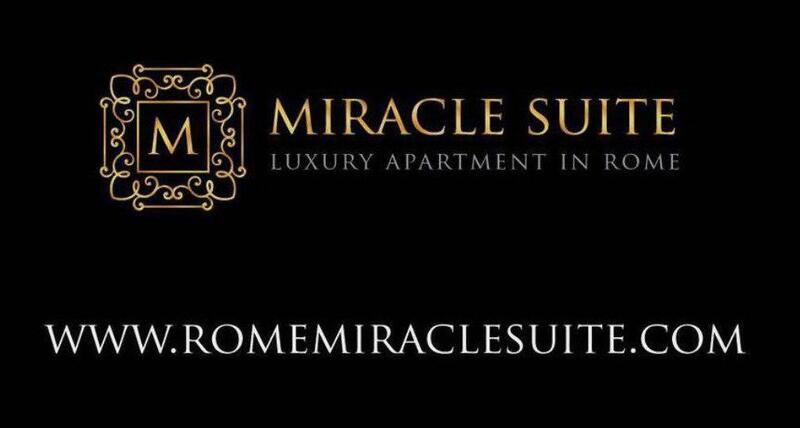 In this article we’ll focus our attention on Mercedes. We’ll start this article off with the shark fin. In the last Strategy Group meeting, it was decided to make the drivers more recognisable from one another when in the car thus the teams were forced to come up with a solution by Spain. 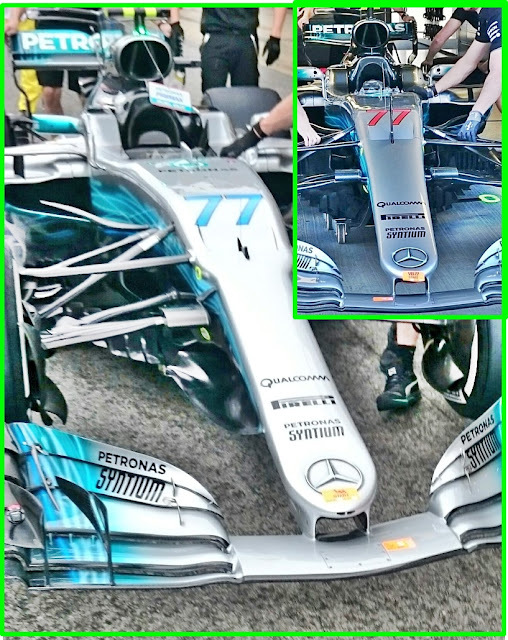 Mercedes’s been the first to unveil their new look, with driver number and name abbreviation on the tip of the shark fin which has also been prolonged slightly. 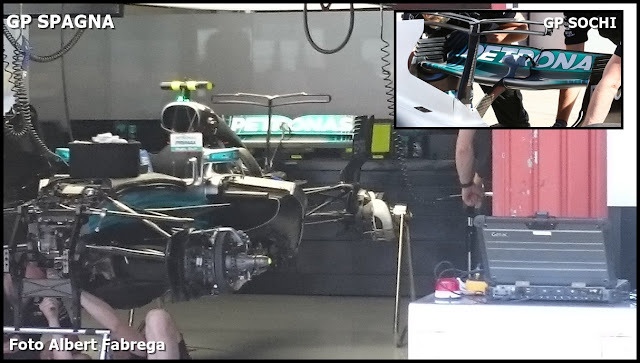 Mercedes has been hard at work on the rear of their car, so the shark fin is not the only upgrade that they brought. 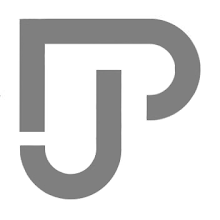 The T-Wing for example, has been modified to fit the new guidelines. 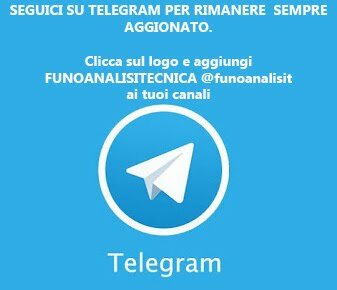 FIA infact has introduced yet another test that the cars have to go through, more specifically this last test is aimed to limit the longitudinal flexibility of the T wing. This meant that the once free standing wing has now been connected to the tip of the shark-fin. Being that Montmelo is a fairly high-down force circuit, Mercedes has revised both the rear wing as well as the monkey seat. 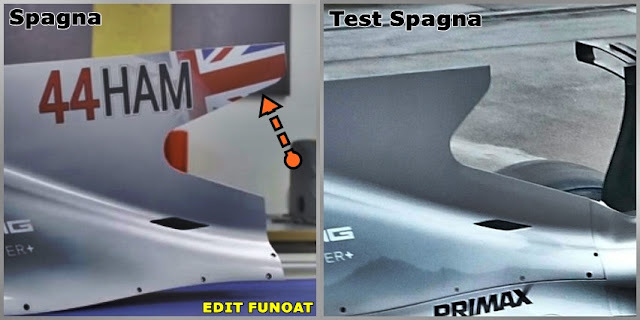 For the wing, the spoon-shape design has been abandoned in favour of a straight edge profile, sacrifying some straight line performance in order to increase the amount of DF. Also new for the Spanish GP was the double element monkey seat which you can see in the picture below. 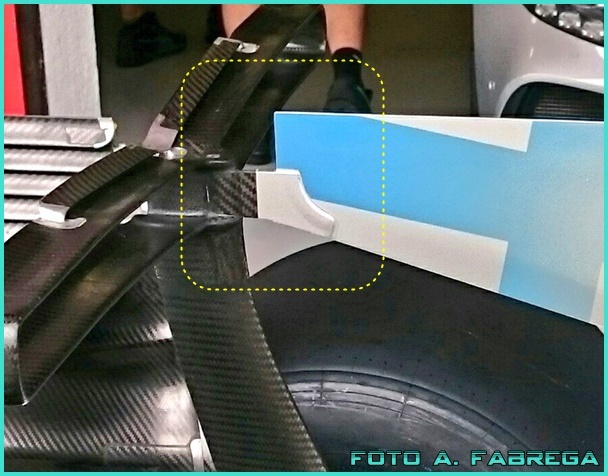 Last update in the rear section of the W08 is a very tiny profile right in front of the tyre, spotted by the well known analist Craig Scarborough. The role of this part is to help seal the flow underneath the car directed to the diffuser. Let’s now take a look at what was new on the front of the car. Unsurprisingly there is no lack of tweaks and updates in this part of the car either. Starting form the nose cone then, as you can see in the picture below, the overall width has been shrunk down by quite a bit, this was done to feed more air to the new aero components. 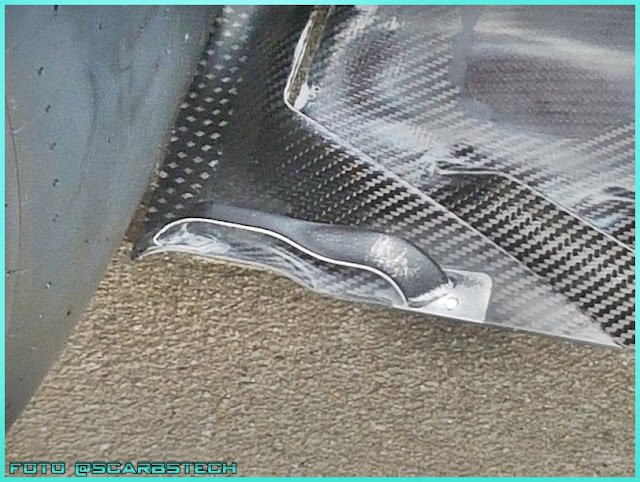 Probably the single most talked about part in the whole weekend is the new set of turning vanes. 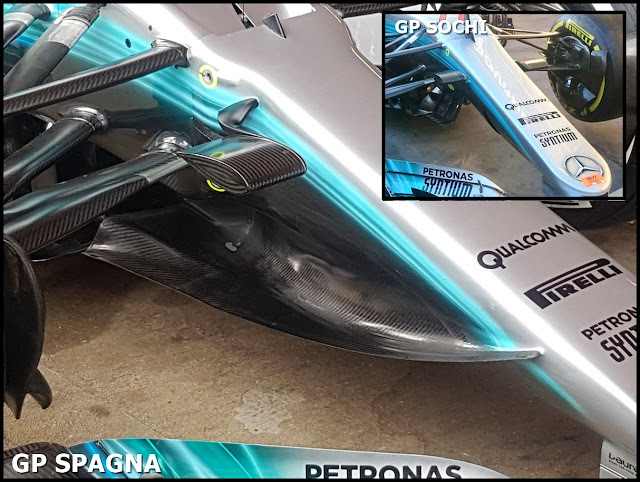 Infact they’ve been elongated right up to the nose of the car, basically forming a scoop which can collect and manage much much more air compared to the previous spec. This radical solution is something we haven’t seen before. Mercedes is calling it Super Ted Cape, due to the resemblance, surprisingly enough, to the cape worn by the protagonist of the cartoon Super Ted. Last update on the nose are the new camera pods, which are now mounted up to the car with a more complex aero surface. Not as easy to spot is the new batwing, which helps to force downwards the air underneath the nose. Moving towards the centre, the bargeboards have received some attention. They’ve maintained their serrated edge, but now the feature three new vortex generators. 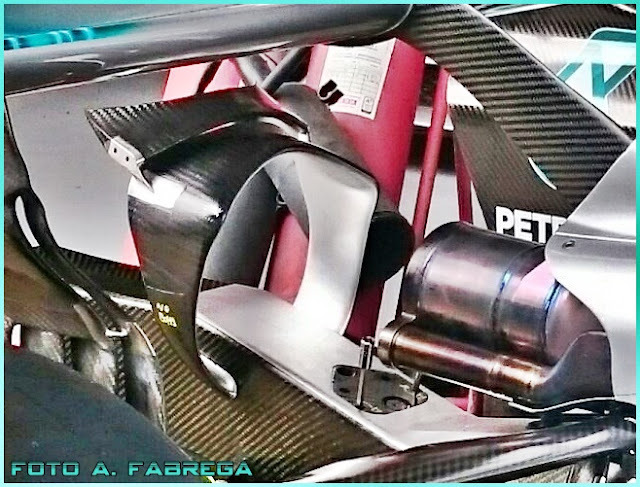 It’s clear by the attention to detail in every single bit of this area, that Mercedes are trying to separate and energise the flow directed to the diffuser or the intakes in the most efficient and effective way. Last minute updates are the new winglets attached to the suspension pivot. This goes to show the attention to detail that the men and women are putting in at Mercedes.